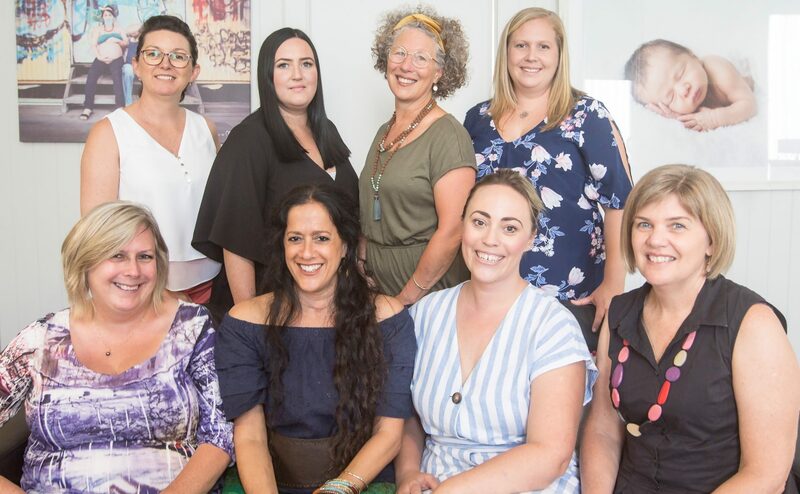 The midwives at Coast Life Midwifery promote and provide midwifery care which takes place in partnership with women and is based on mutual respect. Our care is woman centred and our midwives believe in continuity of midwifery care and that women are at the centre of that care. We believe as midwives that providing continuity of care we will enhance and protect the normal process of childbirth. Our midwives advocate and support women to be the decision maker in their care, promoting informed choice and informed consent as the normal. Midwifery enables women to develop the understanding, skills and knowledge to take the responsibility for their own health and childbirth experience. Coast Life Midwifery care is dynamic in its approach; based upon an integration of knowledge and experience, with foundations in research and evidenced based practice, our care is given in a manner that is collaborative, flexible, empowering and supportive for the women we care for. We have affordable pricing options, as we believe all women should be able to access continuity of midwifery care. The initial appointment is always bulk billed through medicare, where all fees and options are discussed.